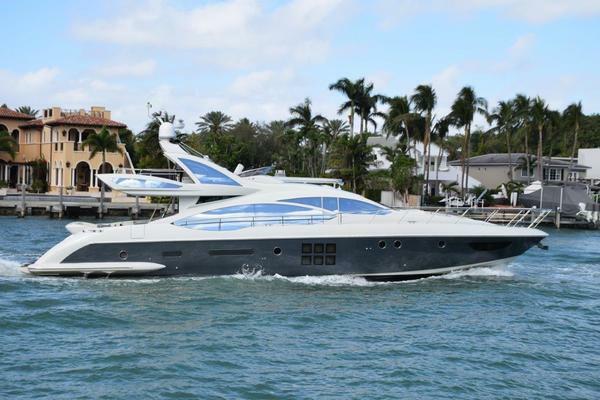 This is one of the last 60 Azimut's produced before body style change. She was delivered in August 2017 and has factory warranty remaining on all components. Fully equipped with Seakeeper, MAN power, Raymarine Platinum Package, HD TV and audio throughout, hydraulic platform and much more. The vessel was ordered new by MarineMax and is 100% US 60 cycle. 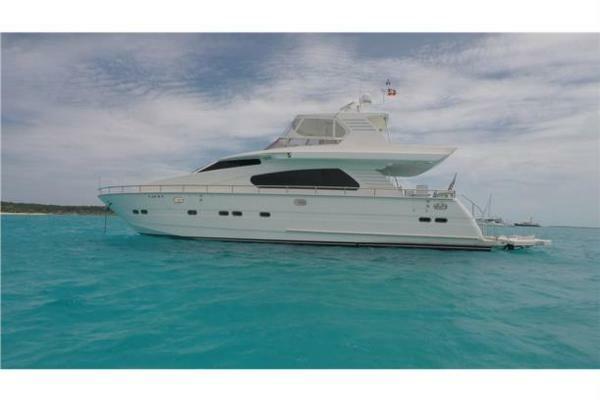 Don't miss out on this virtually new vessel ready for immediate delivery. Please call or email for complete specifications. Conveniently located in North Miami for easy showing access.